Born in England in 1934, Dame Judi Dench made her stage debut in Hamlet in 1957. 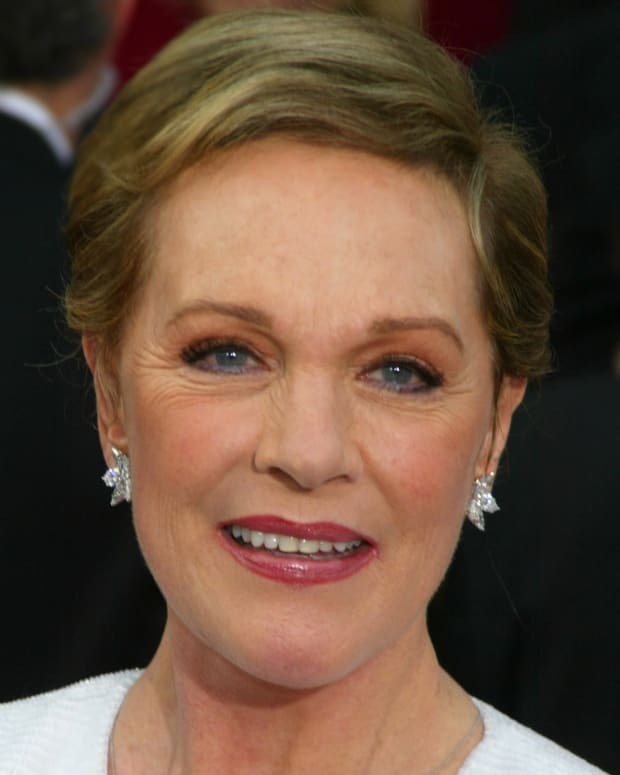 After building a following for her theater, film and TV roles, she gained international recognition in the 1990s as a character in the James Bond franchise. 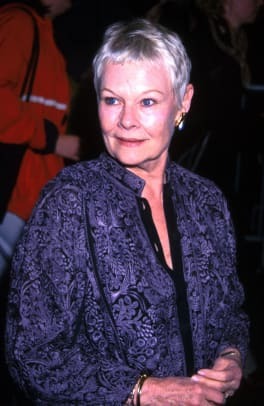 Dench won an Academy Award in 1999 for her role in Shakespeare in Love, and earned additional nominations for her work in such films as Chocolat and Philomena. Actress Judith Olivia Dench was born on December 9, 1934, in North Yorkshire, England, to parents Reginald, a doctor, and Eleanora. From an early age, Dench received considerable exposure to the world of acting. Dench&apos;s father was the resident doctor for the Theatre Royal in York, and it wasn&apos;t uncommon for her to tag along during his visits there. Even as a young girl, Dench showed a passion for performance. She loved to dress up and sing as her mother played the piano. Her first foray onto the stage came with the York Mystery Plays, where Eleanora helped out with the wardrobes and her father did some acting himself. Dench attended an all-girls Quaker school, then followed with a brief stop at the York School of Art before changing course and heading off to London&apos;s Central School of Speech Training and Dramatic Art. The decision, Dench would later say, could be blamed on her brother, Jeffrey, another aspiring actor who also attended the school and pushed his sister to pursue stage work. "I&apos;d never have thought of acting if it wasn&apos;t for Jeff," she has said. Dench&apos;s innate talent and versatility, though, were hard to ignore. She made her stage debut in 1957 with the Old Vic Production Company at the Royal Court, turning heads as Ophelia in Shakespeare&apos;s Hamlet. 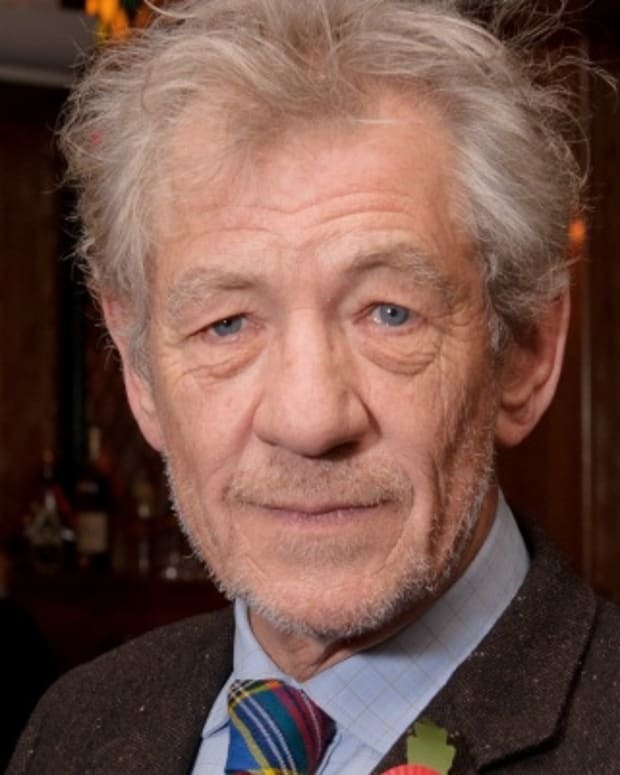 Dench continued work with the Old Vic for another four years. In 1961, Dench joined the Royal Shakespeare Company, the start of a 30-year run with that playhouse that would see the actress take on every leading female Shakespeare role. But Dench wasn&apos;t just content with Shakespeare or drama. In 1959, she made her television debut in the BBC series Hilda Lessways. She stretched herself even more by taking on comedic work, including stage productions of Oscar Wilde. 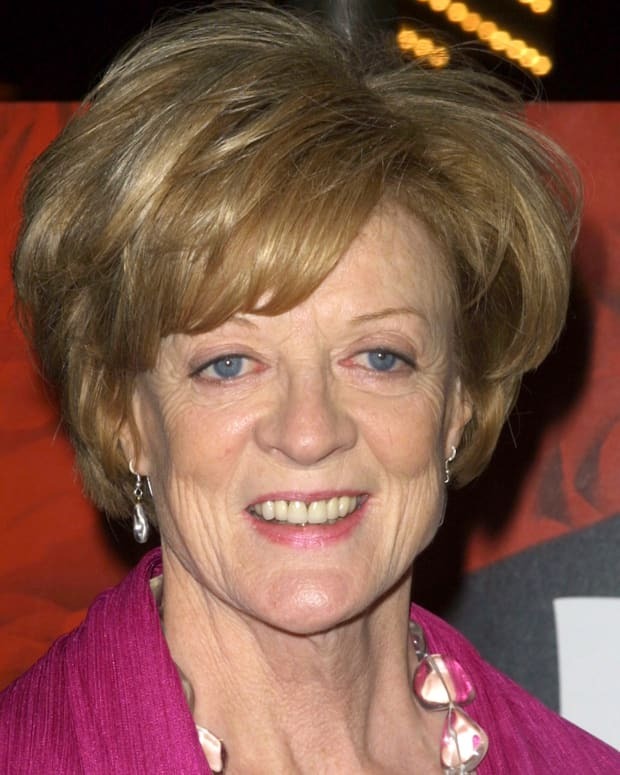 In 1968, she had a starring role as Sally Bowles in Cabaret. The 1960s brought Dench to the big screen, as well. Her performance as a young wife in Four in the Morning (1965) earned Dench her first British Academy of Film and Television Award. Other strong performances in additional British movies followed. Coupled with her continued stage work, Dench&apos;s name only grew in stature in her native England. Gaining a foothold with American audiences was another matter. Dench&apos;s early play work had brought her to the States, and she later earned more of an international following as the star of the TV romantic comedy series As Time Goes By. However, it was her role as M, James Bond&apos;s boss in GoldenEye (1995), that established her as a legitimate Hollywood presence. Dench reprised the character for another six Bond films, ending with the 2012 release, Skyfall. In 1997, she endeared herself to movie audiences in her first leading role as Queen Victoria in the biopic Mrs. Brown. But it was another royal performance, this time as Queen Elizabeth I in Shakespeare in Love (1998), that proved Oscar worthy. Despite an on-screen time totaling just eight minutes, Dench&apos;s performance was so dazzling she walked away with the Best Supporting Actress Award. 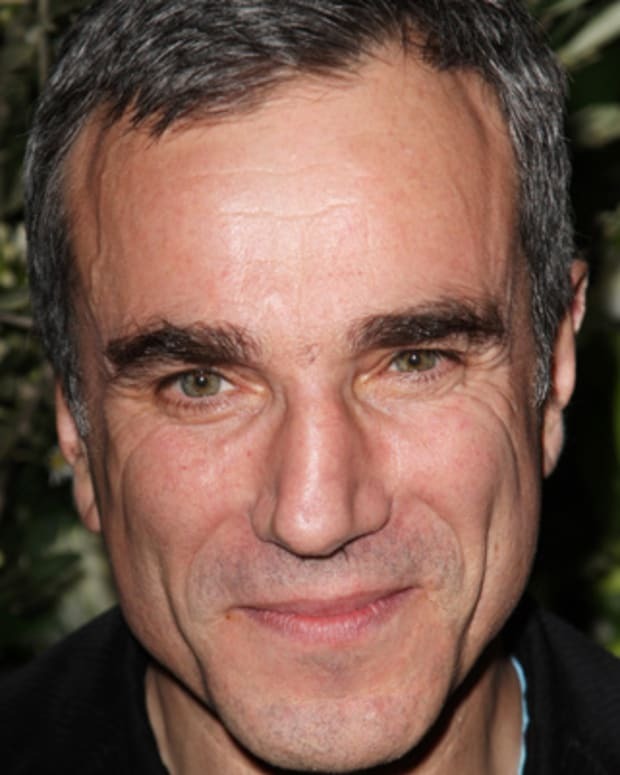 Other memorable roles followed in films such as Chocolat (2000), Iris (2001), Mrs Henderson Presents (2005) and Notes on a Scandal (2006). Dench joined an ensemble cast of acclaimed British actors for the surprise 2011 hit The Best Exotic Marigold Hotel, and returned for its 2015 sequel, The Second Best Exotic Marigold Hotel. She also delivered a moving performance as the titular character of Philomena (2013), based on the book about a mother&apos;s search for a son given up to adoption. In 2015, Dench co-starred opposite Dustin Hoffman in the BBC adaptation of Roald Dahl’s Esio Trot. 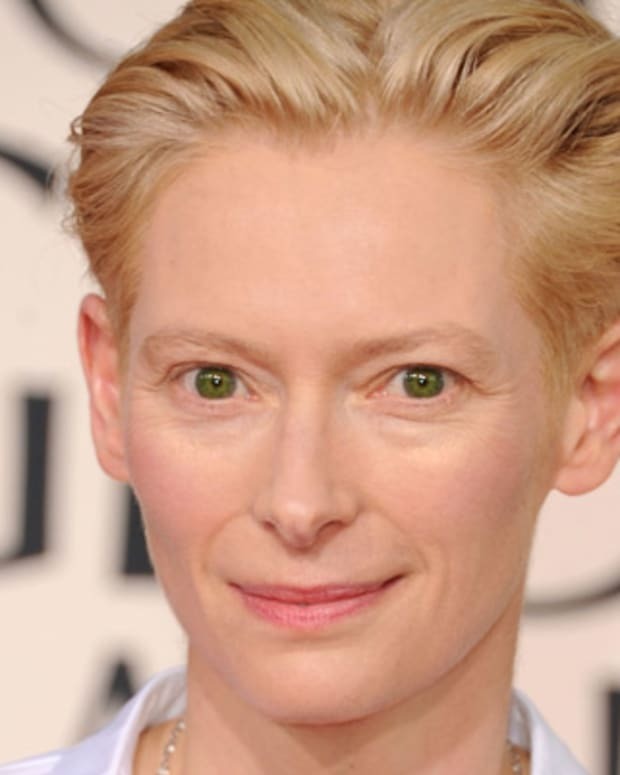 In 2016, she appeared in Tim Burton’s film adaptation of Miss Peregrine’s Home for Peculiar Children, and the following year she earned a Golden Globe nomination for her performance as Queen Victoria in Stephen Frear’s Victoria and Abdul, a film about the unlikely friendship between the Queen and one of her Indian subjects. In 1996, Dench won an unprecedented two Lawrence Olivier Awards for Best Actress and Best Actress in a Musical. In 1999, the same year she won her Oscar, Dench earned a Tony Award for her leading role in Amy&apos;s View. Dench&apos;s approach to her work is unusual. She famously doesn&apos;t read parts before accepting them, choosing instead to rely on the word of her friends and colleagues to help her make a decision. With her stage work, she often comes to rehearsals not having read the entire play. "Not reading pushes me to a kind of dangerous edge and there is something in me that needs that," she has explained. It&apos;s hard to argue with the results. Over the course of her career, Dench has been recognized like few other actors. 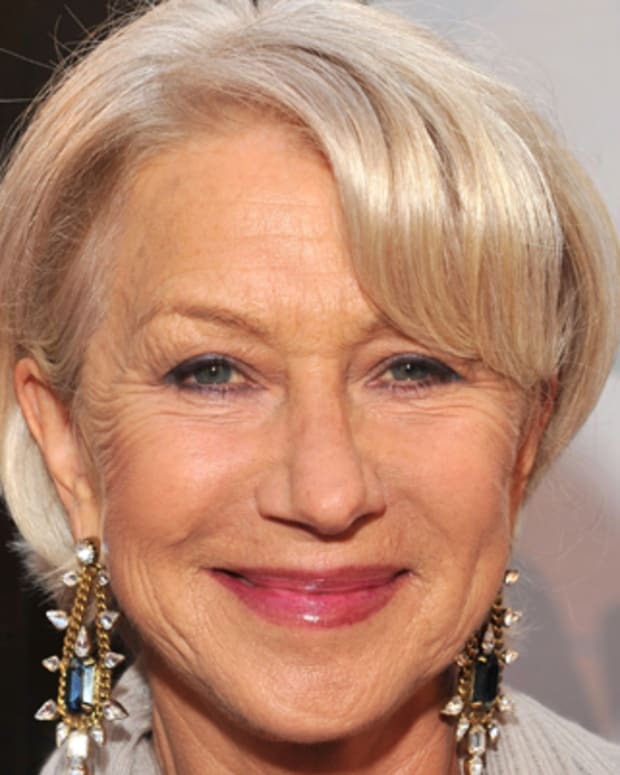 Along with her 1999 Oscar, she&apos;s received a total of seven Academy Award nominations. 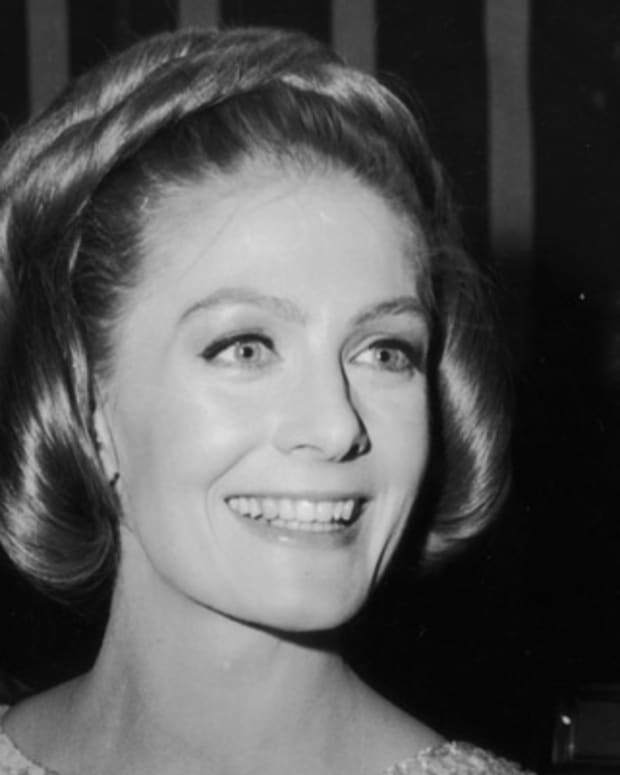 She&apos;s also won two Golden Globes, six Lawrence Olivier Awards and 10 British Academy of Film and Television Awards. In addition, Dench was named an Order of the British Empire in 1970 and honored with the title of Dame Commander of the British Empire in 1988. She was recognized with a Fellowship at the Royal Society of Arts in 2006, as well as a Fellowship from the British Film Institute in 2011. 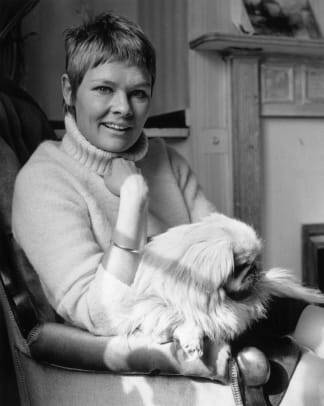 Judi Dench married actor Michael Williams in 1971. The couple worked several times together, including in the British television series, A Fine Romance, and the 1999 film Tea with Mussolini. The two remained together until Michael&apos;s death from cancer in 2001. Dench and Williams had one child together, the actress Finty Williams. 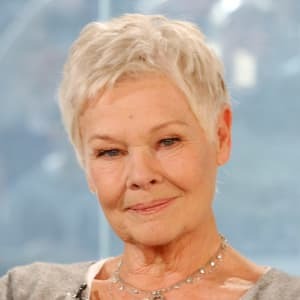 Despite being diagnosed with macular degeneration and undergoing knee surgery in recent years, Dame Judi continues to devote herself to her craft and draw rave reviews as one of the most celebrated actresses of her generation.